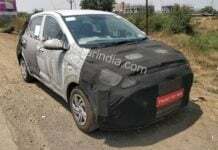 The 2019 Hyundai Grand i10 is going to get a completely revised interior featuring a larger touchscreen, a new instrument cluster among other updates. 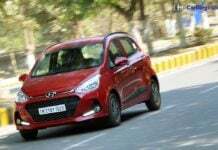 The next-generation Hyundai Grand i10 is expected to launch in India sometime during the festive season this year with a considerable amount of changes. 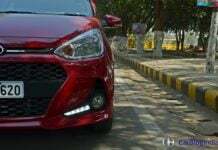 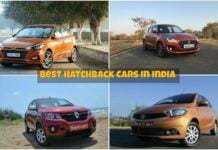 2019 Hyundai Grand i10: What to expect? 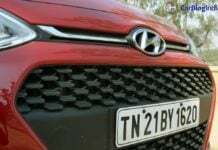 The next-generation Hyundai Grand i10 is expected to launch in India this year itself after the debut of the automaker's all-new sub-4-meter SUV. 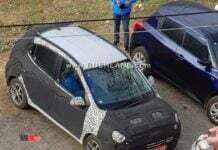 New Hyundai Grand i10 spied up close! 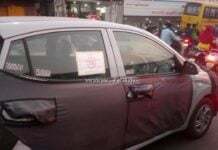 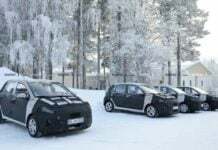 The next-generation Hyundai Grand i10 is expected to make its debut sometime during the second half of 2019 and is going to offer more space on the inside. 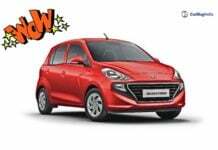 New Hyundai Grand i10 will be bigger and better equipped! 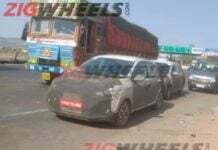 The next-generation Hyundai Grand i10 will be based on the modified version of the existing platform and is likely to launch in India by October this year.